Some nice period adverts Albion Super Clydesdale, Guy Big J6, Foden S80 ? and DAF 2300 , I never knew Willment were still around so late , their trucks often pop up in old London pics and they seemed to have a very interesting fleet post war . I'm a bit (!) 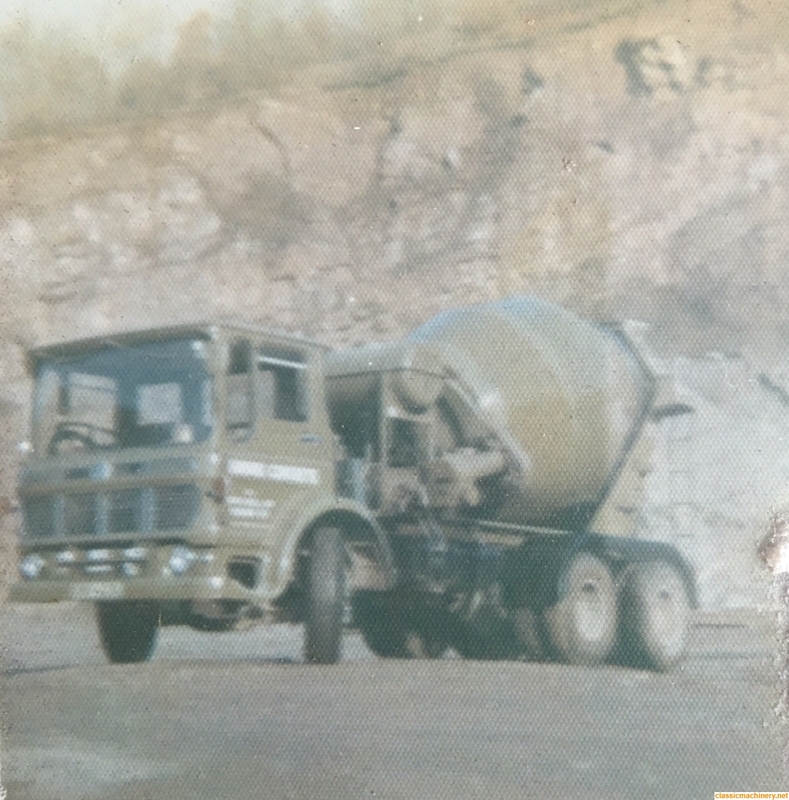 late to this one - I did my apprenticeship as a truck fitter with RMC (Thames Valley) Ltd in the 1970's - all our mixers were built in-house at Slough, final PDI was done in the Group transport workshops at Farnborough before being sent out to the regional workshops for handover. 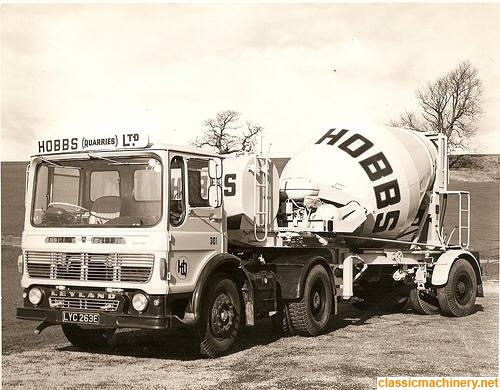 When I was there we were running Albion Reiver RE229AT's, Guy Big J6's and Ford DT2417's (with Perkins V8 510 & 540 cu in engines), though towards the end we started getting Leylands. The early Albions and Guys had 5cuM drums, the Fords took this up to 5.4cuM and the Leylands were 6cuM. 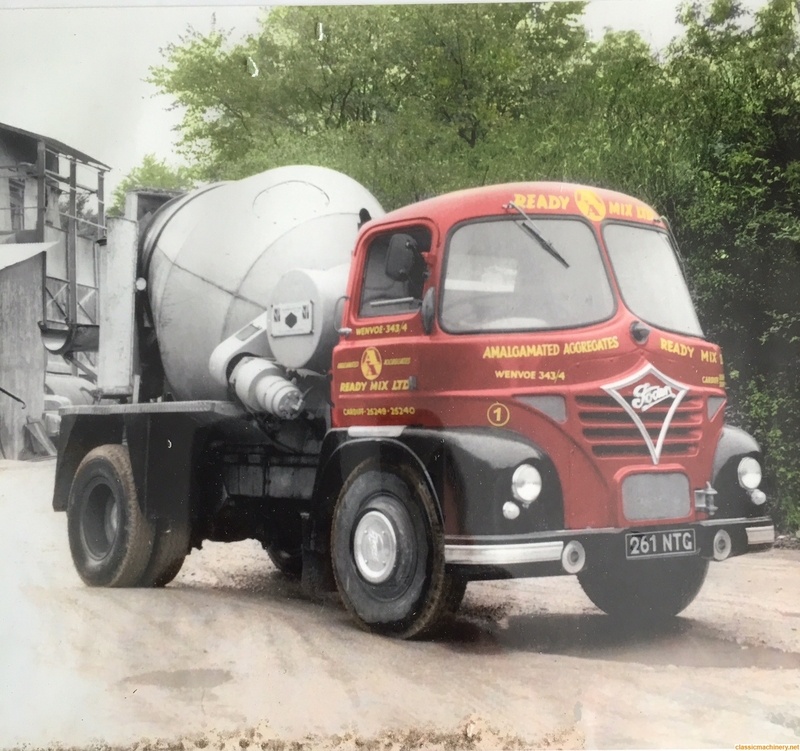 The Guys and Albions had a front mounted pump for mixing on the move plus a PTO driven one to speed things up for discharge, the Fords had a more powerful Sunstrand vairiable swash plate front mounted pump which could cope with both but was prone to leaking. 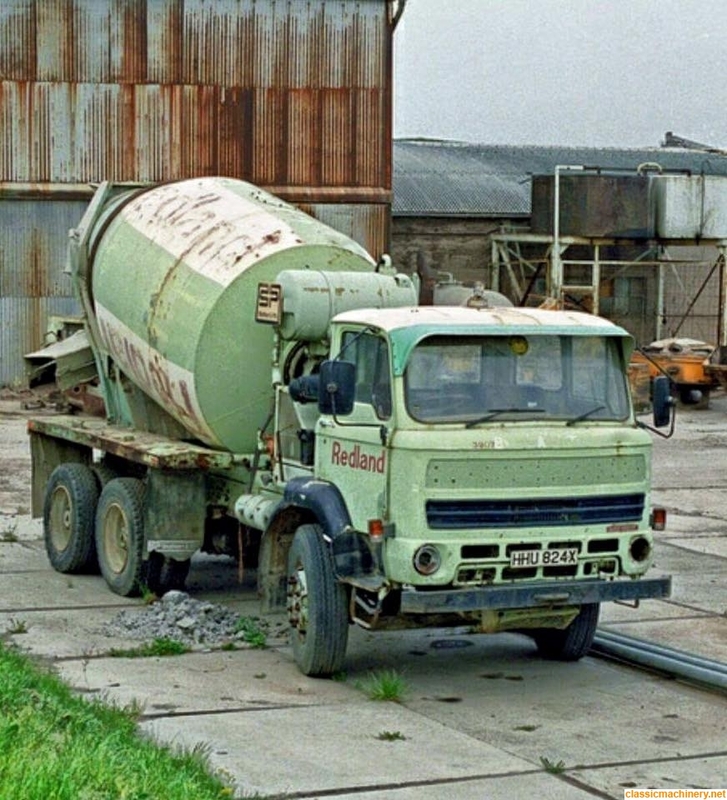 When they came to the end of their life we always demounted the mixer and scrapped them - nothing left there intact when I was there from 1975 to 1980. Nice one Ian I never realised you had run your own mixer. Jeremy Rowland wrote: Nice one Ian I never realised you had run your own mixer. 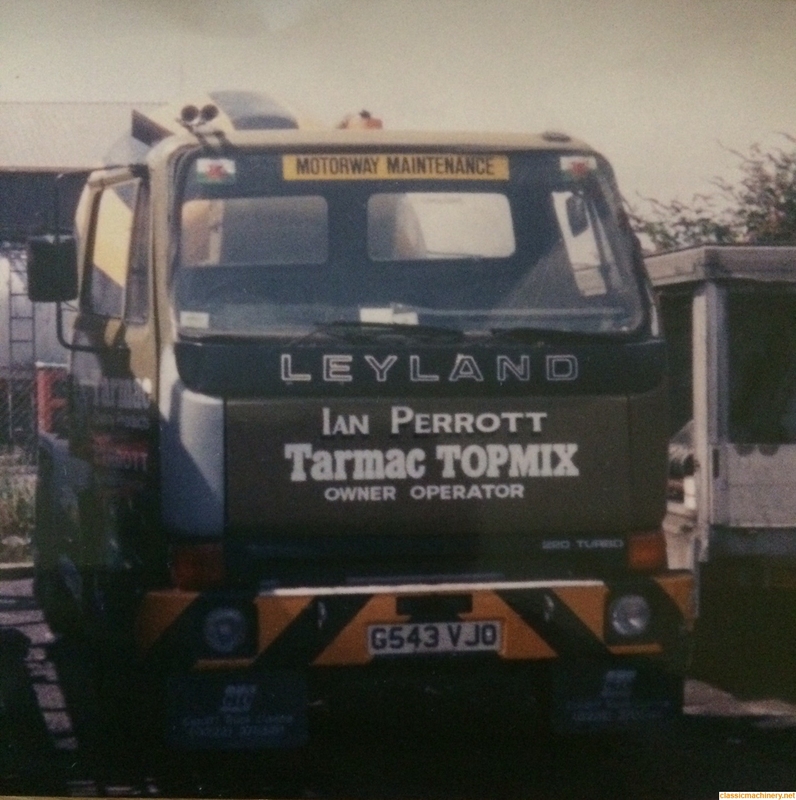 Yes I was a concrete technician with Topmix before becoming o/d with them running out of the highest concrete plant above sea level apparently!